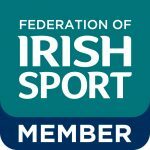 Entries for the Brian Walshe Cup will close on Thursday April 18, 2019. Teams may register through the registration link below. 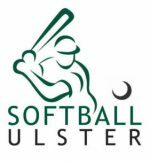 As with previous tournaments, the tournament will be used as a fundraising event for the Slowpitch National Team which is participating at the 2019 European Championships in July 2019.